Understand the waiting lists and how to predict your chance of getting a confirmed seat. 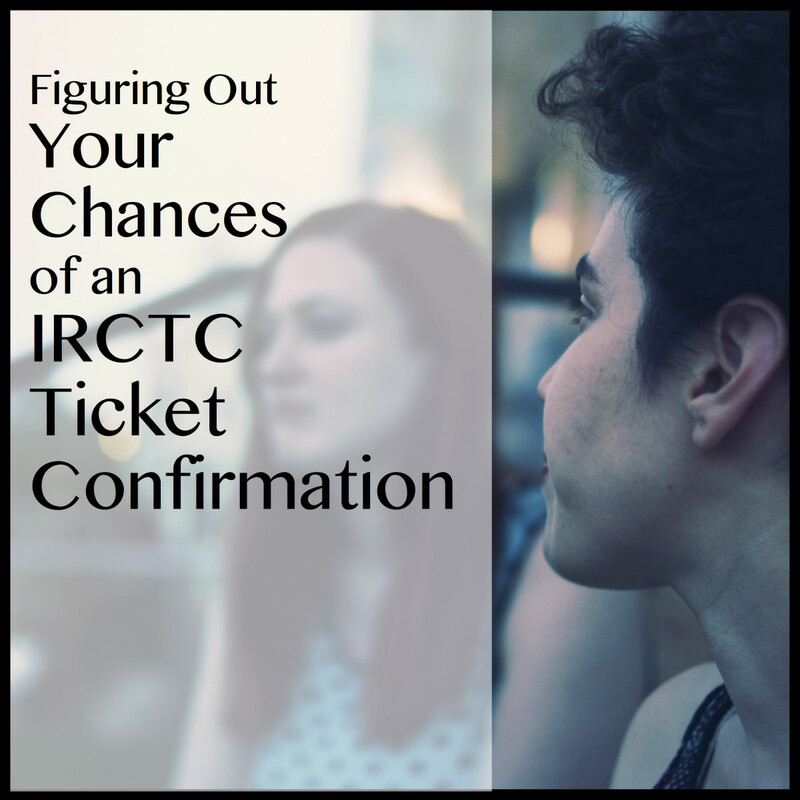 When booking a ticket online with the Indian Railway, you will use the IRCTC website. If you are booking a ticket in advance, and all seats are already booked, you will be given an RAC, or Reservation Against Cancellation. This means you are in a queue for an open seat. It can be hard, however, to predict whether there will be a cancellation in any of them. Below are some easy ways to figure out the likelihood that you will get a seat. WL This is the most common waiting list. It is for tickets booked on the waiting list. LDWL This is the waiting list ticket for tickets in the ladies seats. CKWL This is the waiting list for tatkal, or short-notice travel, tickets. Tickets on this list will advance to confirmed only if someone who else with a booked tatkal ticket cancels, so the chance of getting your ticket confirmed is small if your waiting list position is greater than 10. PQWL This is the waiting list ticket against the pooled quota. The chance for getting this ticket confirmed is very small. In order to predict your chance of getting to travel with your ticket, follow these steps. Go to the India Rail Information site and create an account or sign in. Go to the PNR Forum. Enter your PNR (passenger reservation number) and click on "Post PNR for Prediction/Analysis." You will see the details of your booking. Post them on the forum. The members of this forum are experienced, so their predictions about whether a ticket will be confirmed or not are generally accurate. When I posted my booking details, I got a response from five different people in 5-10 minutes. You may also want to try using this site's analytics to predict your chances. Visit ConfirmTkt and enter your booking details. The algorithm calculates your odds based upon past ticketing trends. This is where you will find the Indian Railways time tables and fares as well as how many quota seats are set aside for a specific train. The PNR Forum is where experienced train users can help you predict your chances of getting a confirmed seat. There is a confusing display on the IRCTC website. If you see something like "WL 24/WL15" while you are trying to book a waiting list ticket, this means that you are 24th on the waiting list, but that there are already 9 cancellations so your current waiting list position is 15th. When more people cancel their confirmed tickets, your first number will remain the same ie WL 24, but the next one will decrease. 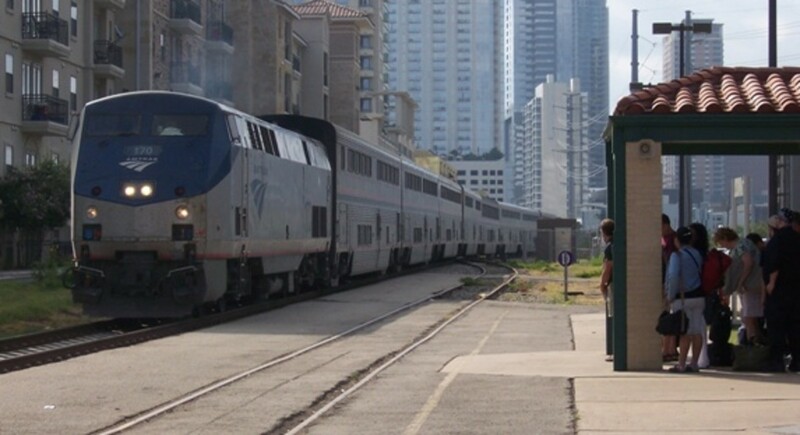 When you reach RAC status, you can travel on the train. Indian Railways trains have quotas, which means they set aside seats for specific individuals. 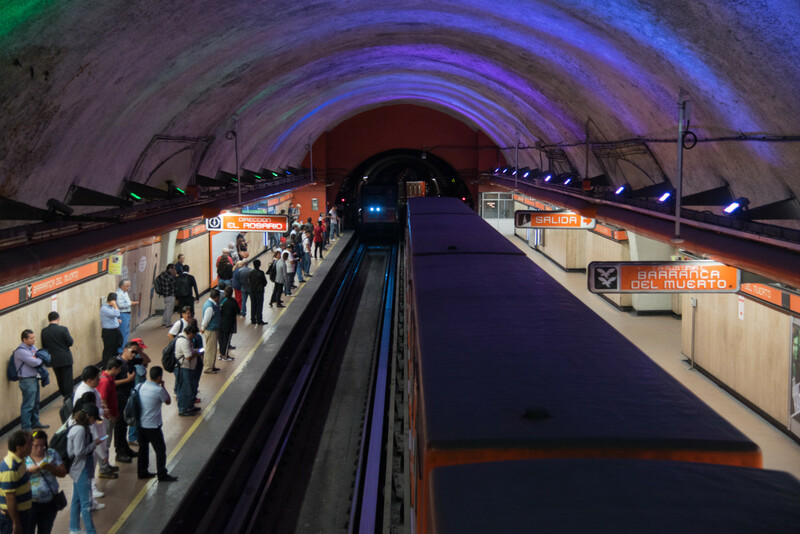 These include foreign tourists, ladies, physically handicapped passengers, and defense personnel. The quotas can take up a large block of seats. However, they don't exist on all trains. If the quotas don't get filled (which is often), the empty seats are released to the general public on a waiting list when the train's chart is prepared about four hours before departure. Confirmed tickets These tickets are confirmed against a particular seat number. You will get the seat specified on the ticket that is generated after the booking procedure. RAC (Reservation against cancellation) These tickets are given after filling all of the general seats available at the time of booking. They are confirmed if anyone cancels his confirmed ticket. Normally, nearly 90 seats are allotted as RAC tickets. If you get on a train with an unconfirmed RAC ticket, you will have to share a single berth with another person. Usually ticket examiners will check such seats and allot them to the available vacant seats. Waiting list tickets These tickets are allotted after all RAC tickets have been distributed. If you booked online and have a waiting list ticket, you will not be able to travel on the train. If you booked your waiting list ticket directly at a railway station ticket counter, you can travel but in no particular seat if none are vacant. Waiting list ticked booked online are no good if they do not advance to at least RAC status. If you are unable to use your ticket, your money will be credited back to your online banking account, reduced a service charge. pnr 4157495637 waiting list 2&3 any chance confirm ticket? My ticket current status TQWL/16 in 3AC at train no 18520 on19th april. Will this be confirmed!! What are the chances of confirmation. PNR NO 8504201132 FROM THANE TO MIRAJ DATED ON 10TH MAY IS ANY CHANCE TO CONFIRM THE SAME. My ticket TQWL19 online ticket this ticket confirm or no? 6727855195 confirm or not.. ? is there any chance to confirm tickit. My journey will be on 30 April and booked ticket in 3 tier ac, currently its showing 15 WL and showing me 88 % chance so is it almost confirm ? wating list is 4 and 5 in jan shatabi it will confirm or not travel date is 13.04.2019. My ticket waiting list amrapoore train... Can I do travel at train? My PNR No is 2459297092. Current status of my ticket is WL 47/48. Please tell me the chance of confirmation. Wating list RLWL8,9 ticket are confirm,my jurney is thursday at patna jn. Will waiting list of 1 will be confirmed within 10 days ? Is there any possibility of RAC tickets into full berth.. I have booked 2 train ticket, both are waitting . My pnr no. is 2835301802. Chart is prepared and current status is showing is EX1/F/47/NC . what does this mean. I have booked my ticket at 30Aug from Train Origin station to final destination and unfortunately get the waiting number 1,2 and 3. Now its been 3 months passed and my traveling date come near ( 28th Dec ) but my ticket status remains same 1,2 and 3. So can you please let me know that how much chances to get it to confirm! My pnr no 6122041556 RLWS39 plz canform. Sir my TQWS 5,6 my ticket pnr no 4351707296 sir chance canform. Will this ticket be confirmed ?? Can be this confirm or no ?? mine is tqwl 4 is it can be confirmed? I'm getting GNWL/AVAILABLE in HWH PURI Shatabdi Express. What's the % of getting this comfirmed? pnr-status/6318046586 will be confirmed or not? Will it be confirm or not?? 8308023230 I wants to know the chances of conformation .. Please help me..